You have come to the right place! 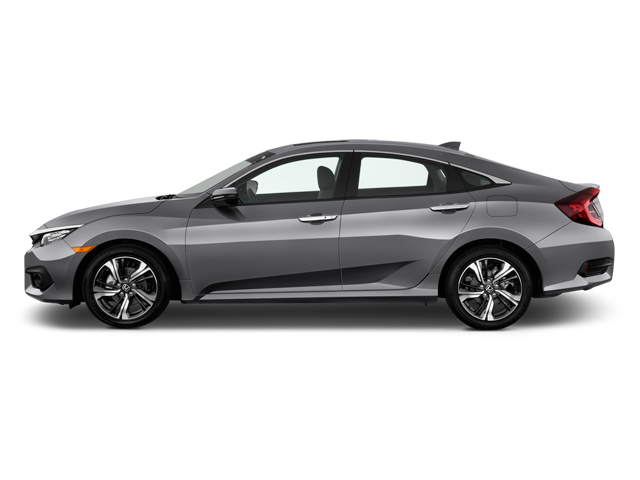 Auto123.com's car classifieds offer a huge selection of used Honda vehicles for sale in British-Columbia, including many pre-owned cars, trucks and SUVs available in British-Columbia. We invite you to use the various options in our search engine to refine your query by year and price. 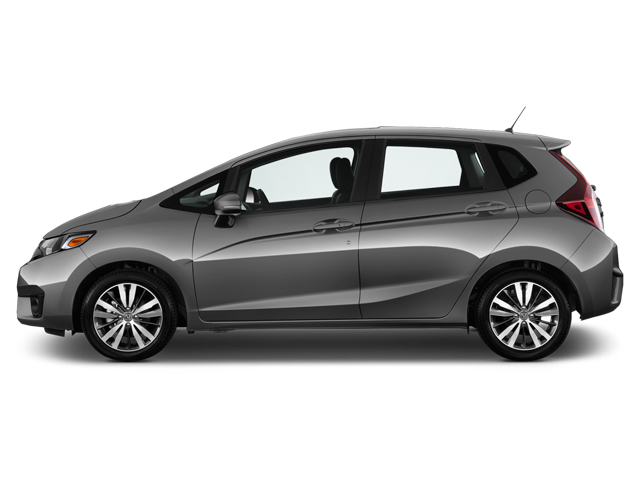 This will make your choice easier among all the second hand Honda cars for sale in British-Columbia from our inventory. 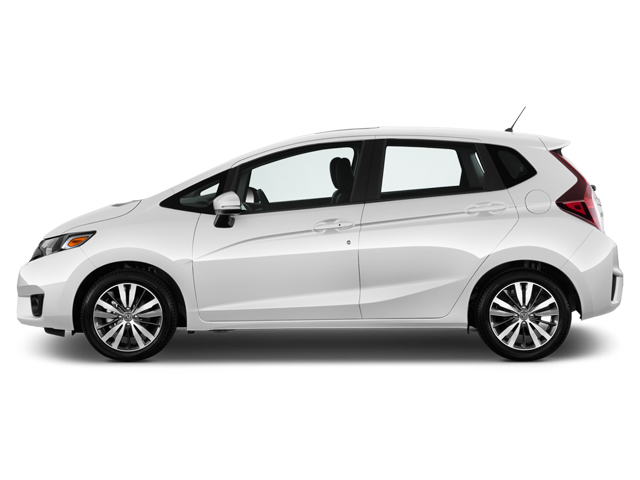 Stop wondering where you can find great pre-owned vehicles for sale in British-Columbia. They're all here on Auto123.com!